Ontario's animal welfare agency has told its front-line officers it will no longer euthanize dogs involved in attacks, as required by law. 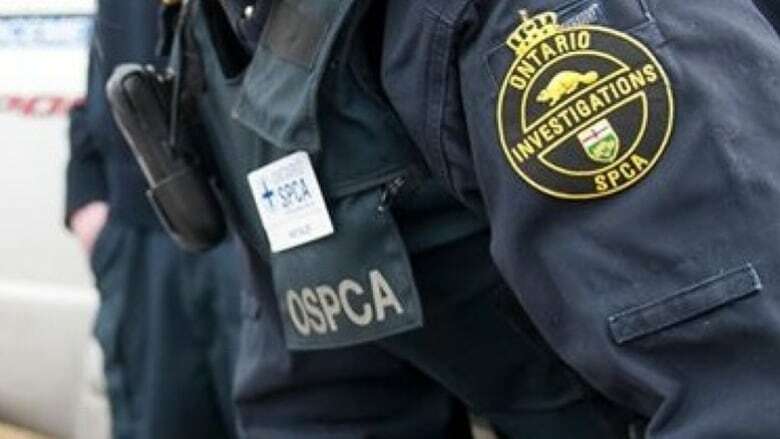 The orders to defy the provincial laws have made some of the OSPCA front-line inspectors uneasy, given that they are peace officers sworn to uphold the law. "We have to choose between doing our jobs or following management orders," said a front-line officer who attended the October meetings.